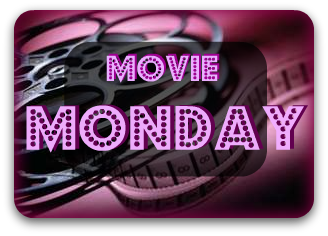 Steph's Stacks: Movie Monday: "Dr. Seuss' The Lorax"
Movie Monday: "Dr. Seuss' The Lorax"
Okay, so don't run to check you calendars, you're not going crazy or time travelling...I was a little under the weather this week, so today's Movie Monday is really Movie Thursday. Sorry, friends! The thing is, I'm so excited about this week's post too! 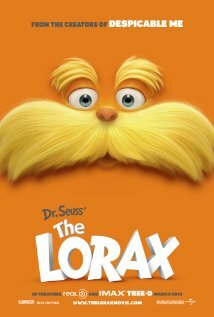 Growing up with Dr. Seuss, I couldn't be more excited about the upcoming film adaptation of his classic children's book, The Lorax. 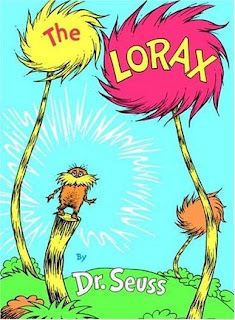 Dr. Seuss' The Lorax is brought to us by the geniuses behind Despicable Me, which was ah-maze-ing BTW! When Dr. Seuss gets serious, you know it must be important. 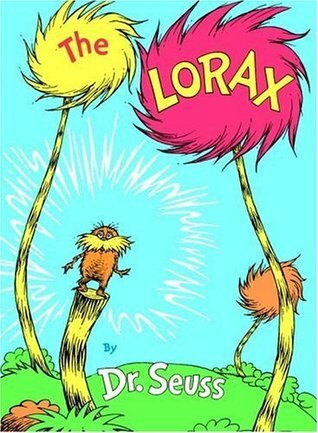 Published in 1971, and perhaps inspired by the "save our planet" mindset of the 1960s, The Lorax is an ecological warning that still rings true today amidst the dangers of clear-cutting, pollution, and disregard for the earth's environment. 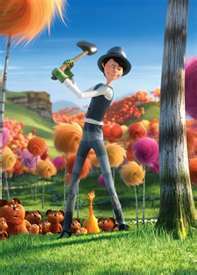 In The Lorax, we find what we've come to expect from the illustrious doctor: brilliantly whimsical rhymes, delightfully original creatures, and weirdly undulating illustrations. But here there is also something more--a powerful message that Seuss implores both adults and children to heed. Seuss' message has never been more pertinent than it is today. Taking care of our environment is obviously not a new concern, but with each passing year it becomes more pressing than ever before. Also, Amazon is currently holding the "Dr. Seuss' The Lorax" Movie Sweepstakes"﻿ where you could win a Kindle Fire and a $2000 Amazon gift card (wow, I could buy a million books with that!). Hurry over before March 4th to check it out!